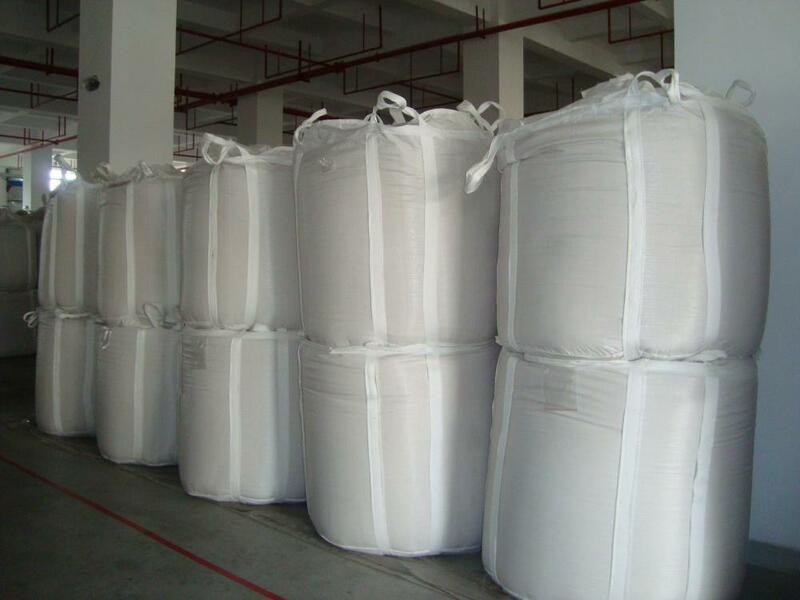 Heavy Duty Bags is a large capacity, recyclable ideal packaging bag. 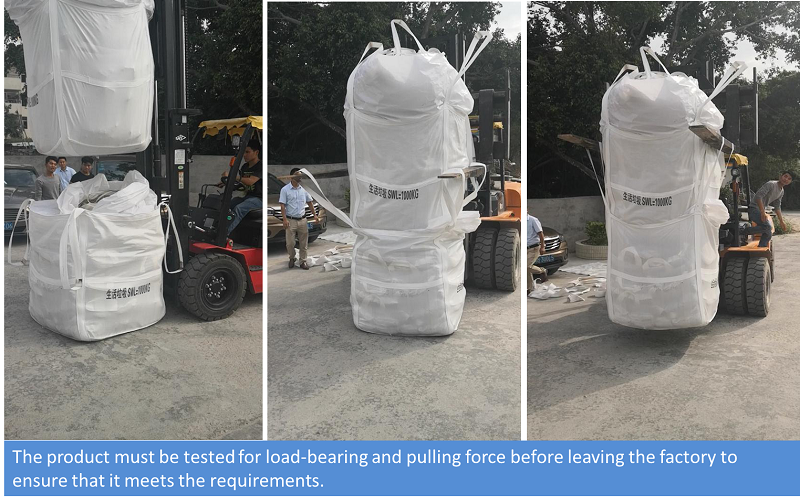 Heavy duty garden bags can be used to collect garden garbage, weeds, etc., and heavy duty Construction Bags can be used to collect construction garbage or construction materials. 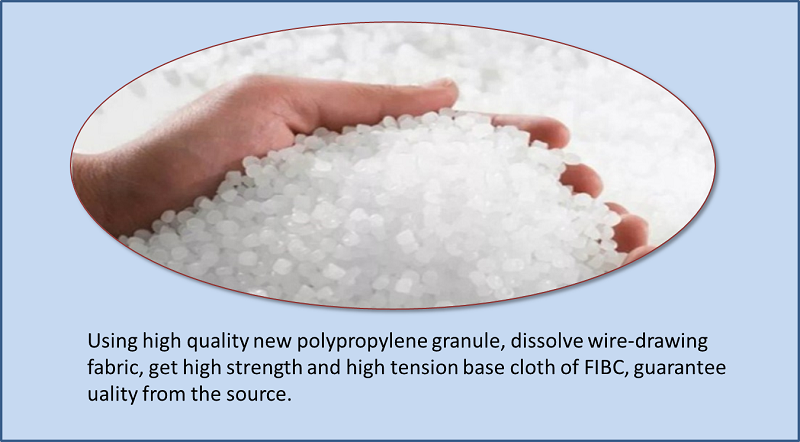 The FIBC has a large volume, light weight, easy to load and unload. The structure is simple, can fold, idle occupies the space small, Strong carrying capacity,low price,The added aluminum foil inner village can prevent oxidation, waterproof, moisture proof, and have better sealing and shading. FIBC can replace most of the containers in the market, which can make you easier to operate, improve efficiency, and save a lot of labor and packaging costs and storage space,facilitate transport. 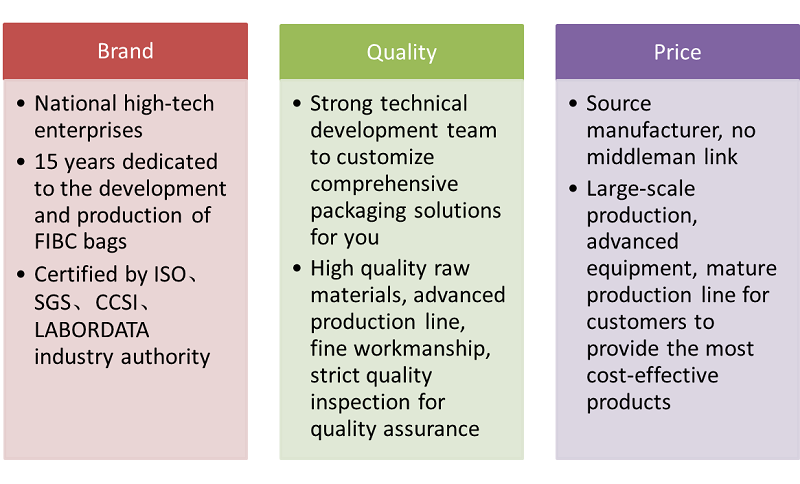 there is one of the biggest advantage is also that when your customers receive the goods more convenient operation, promote efficiency, make customers also can get the same with you convenience and benefits. 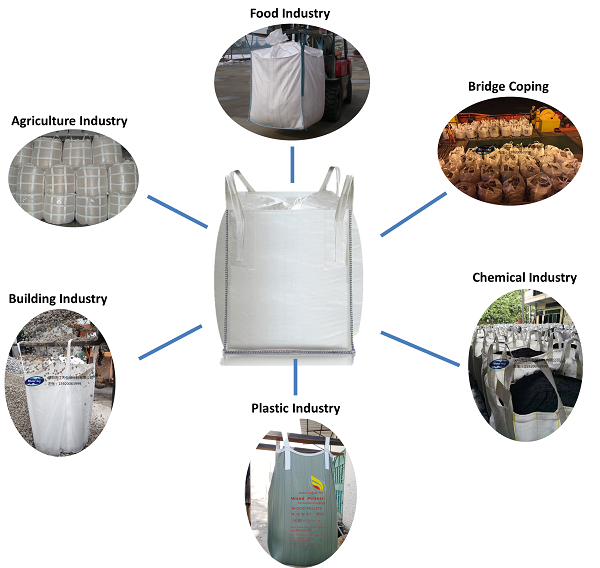 Looking for ideal Heavy Duty Bags Manufacturer & supplier ? We have a wide selection at great prices to help you get creative. 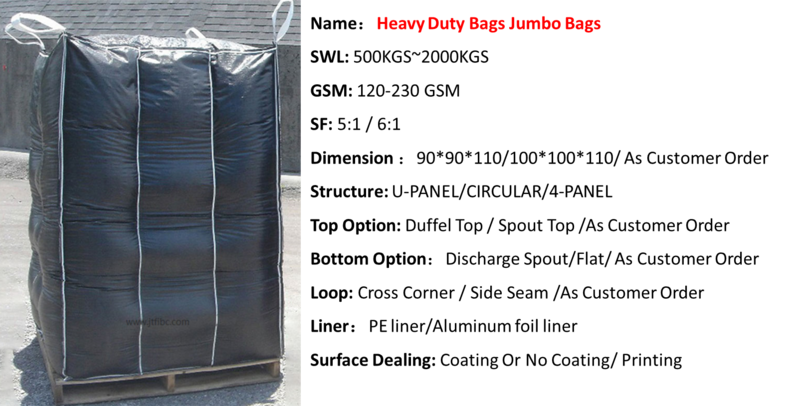 All the Heavy Duty Garden Bags are quality guaranteed. 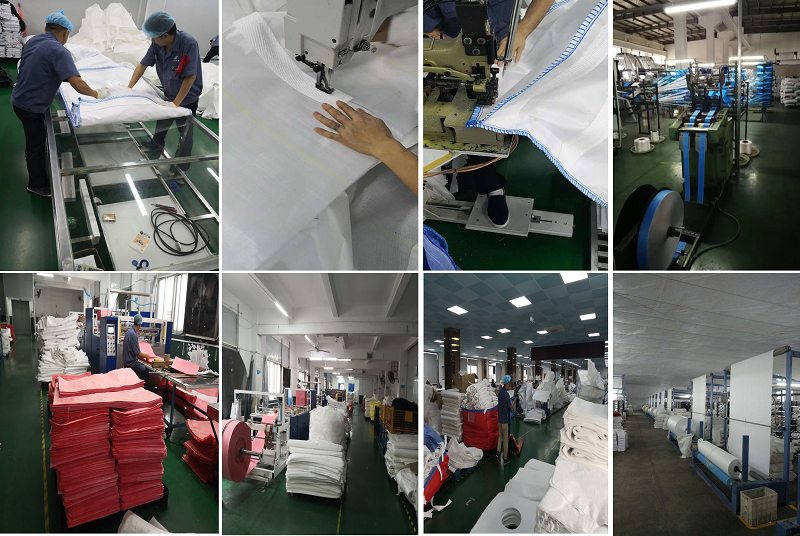 We are China Origin Factory of Heavy Duty Construction Bags. If you have any question, please feel free to contact us. 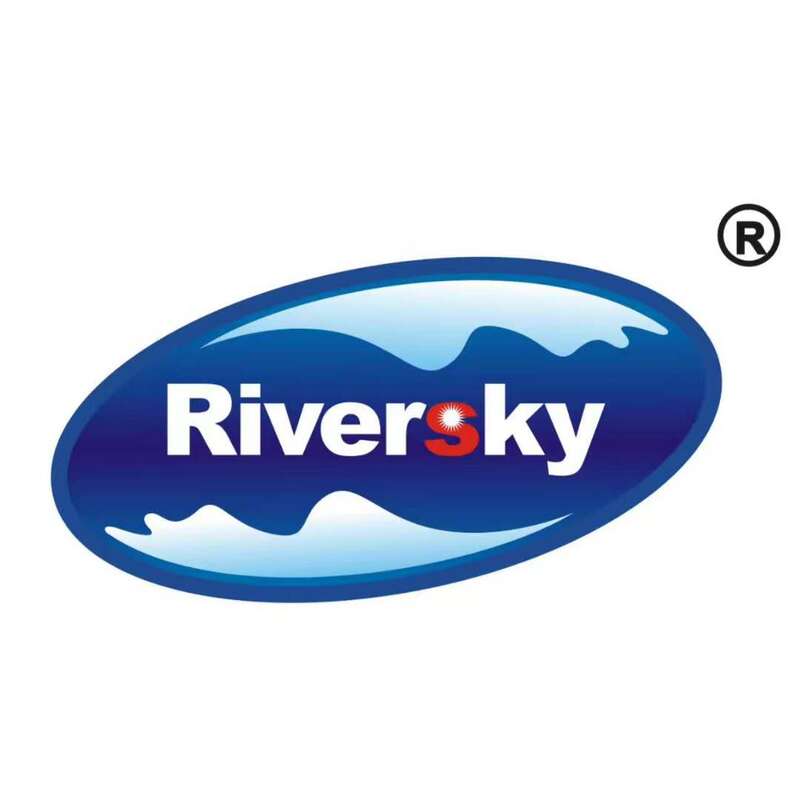 Copyright © 2019 Shenzhen Riversky Packing Materials CO.,LTD All rights reserved.